Today is a big day in PRP Seats history. On January 23, 2018, the assets of KAMM Industries, Inc. (hereinafter “PRP Seats”), were acquired by Bestop PRP, LLC. What this means, in non-legal language, is that PRP Seats products have been acquired by Bestop. We plan to continue running PRP Seats the same way — continuing to do what we believe is best for our brand, our culture, and our business. We think that now is the right time to join forces with Bestop because there is a huge opportunity to leverage each other’s strengths and move even faster towards our long-term vision of growing PRP Seats here in Temecula. 1) There is a huge opportunity for us to really accelerate the growth of the PRP Seats brand and culture, and we believe that Bestop is the best partner to help us get there. 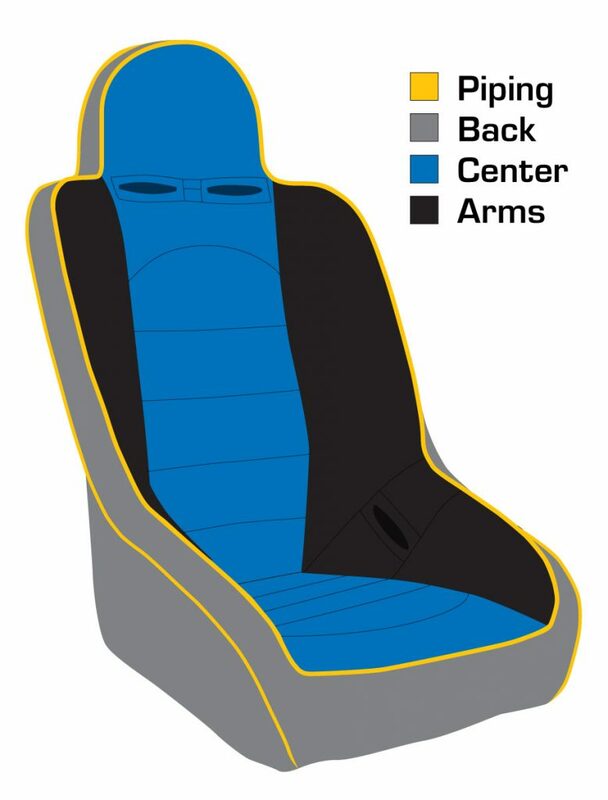 As you may know, Bestop, Inc has supplied the original equipment soft top for the Jeep Wrangler since the Wrangler launched in 1986. 2) Bestop supports us in continuing to grow our vision as an independent entity, under the PRP Seats and associated brands, while preserving and growing our unique culture. 3) We want to align ourselves with a partner that values the premium performance, quality and innovation that PRP Seats is known for. Q: Do I still have an account? As mentioned above, we plan to continue running PRP Seats as an independent entity. In legal terminology, PRP Seats will be a “wholly-owned subsidiary” of Bestop. Your account standing with PRP will be the same as it was before. Q: Are your customer service policies going to change? Just like before, that’s completely up to us to decide. We have no immediate plans to change how we work with our customers and dealers. The same sales staff is in place but we do plan on adding additional staff and resources soon to make the order and fulfillment process much smoother. Q: Will you still be part of the team, Aaron? 100% Yes! PRP has been a part of my life for over 20 years; it’s my passion and my life! I am very excited about the future of PRP with the help from Bestop we will continue to grow and be able to provide the great products that make PRP what it is today. When I was looking for a partner to help take PRP to the next level I wanted to make sure I found a company that would give us the freedom to continue down the same rapid growth path we have been on. Bestop is a great match for PRP. They have been on a similar, but much larger path of growth and acquisition. Over the last 2 years they have acquired Baja Designs, Tuffy Security and Morris 4×4 Center, all great and well respected brands in the off-road community. Their resources, relationships, marketing expertise, and operational experience will give us the resources we need to greatly accelerate the growth of PRP, SpeedStrap and Status Racing to be awesome brands we are all proud to work for. I will continue to be the President of PRP and I will continue to work hard to provide opportunity and a fun work environment for everyone that makes us great. If you have any additional questions, please feel free to contact Jason, Scott, Josh, or Victor and they’ll be happy to help you out. You can read the full release from Bestop below.